If you were asked to describe Dongguan in three words, what words would you choose? When a friend comes to Dongguan for the first time, which place will you take him/her to visit? What do you like most about Dongguan ? What is your expectation for Dongguan's future? 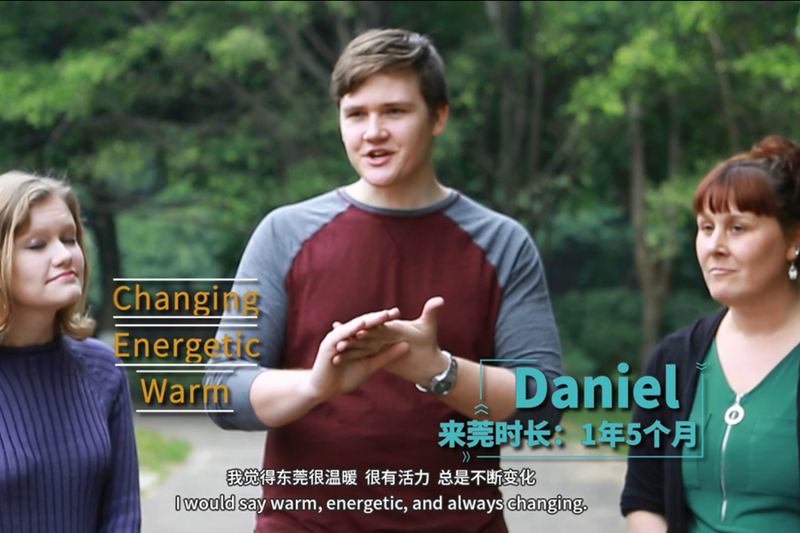 In the following video, we invited some expats living in Dongguan to share their thoughts. Check it out now. 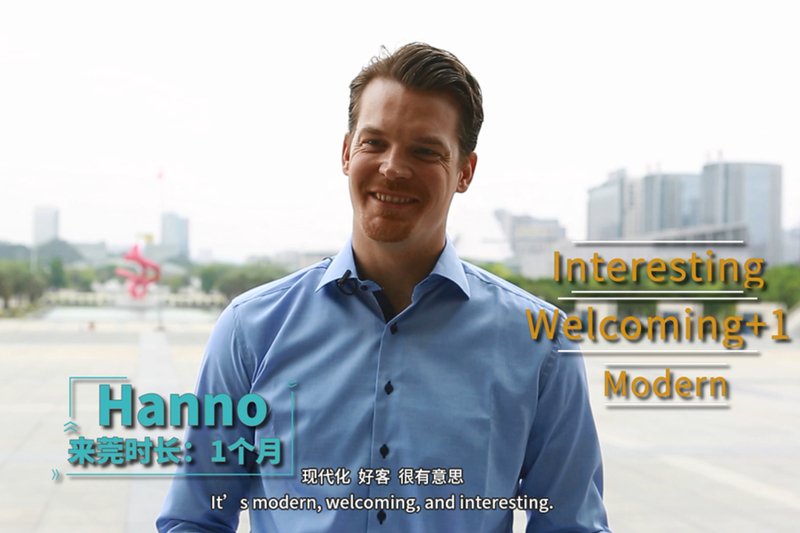 For Hanno from Wuppertal City in Germany, the three words for Dongguan would be "modern", "welcoming" and "interesting". For Daniel, who has been living Dongguan for 1 year and 5 months, the three words for Dongguan would be "warm", "energetic" and "changing".